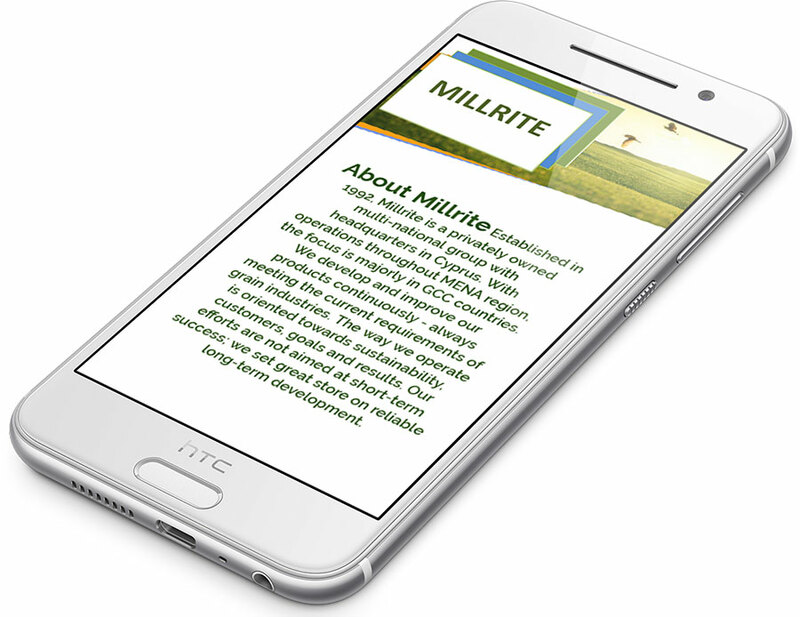 Established in 1992, Millrite is a privately owned multi-national group with headquarters in Cyprus. With operations throughout MENA region, the focus is majorly in GCC countries. 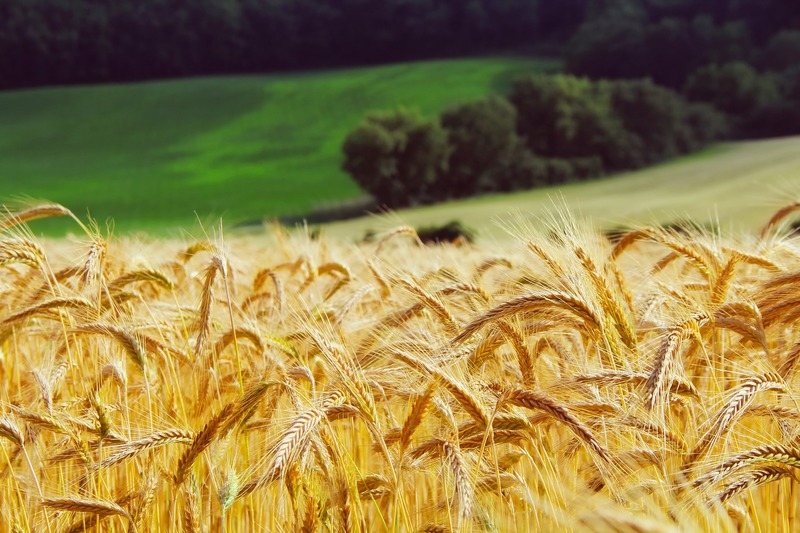 We develop and improve our products continuously – always meeting the current requirements of grain industries. 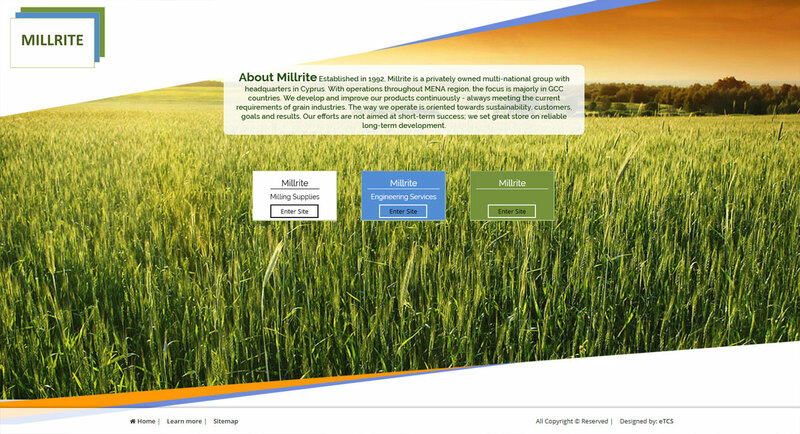 The way we operate is oriented towards sustainability, customers, goals and results. Our efforts are not aimed at short-term success; we set great store on reliable long-term development.